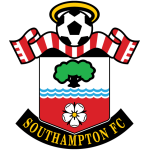 Southampton is form very good, last 5 matchs they won 2 and draw 3 . 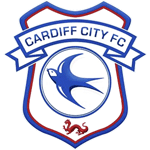 Cardiff is form very bad , last 5 match they won 1,lost 3 and draw 1. Their first meeting this year in Cardiff brought 3 goals, but it could've been more, again wasted chances was the main reason. Anyway, tonight I once again expect open game between these two. Not only cause of the way they usually plays, but also situation in group forces Southampton to seek for nothing but a win tonight. Cardiff has only 22pts in their pocket and another slip would complicate their tough situation even more. 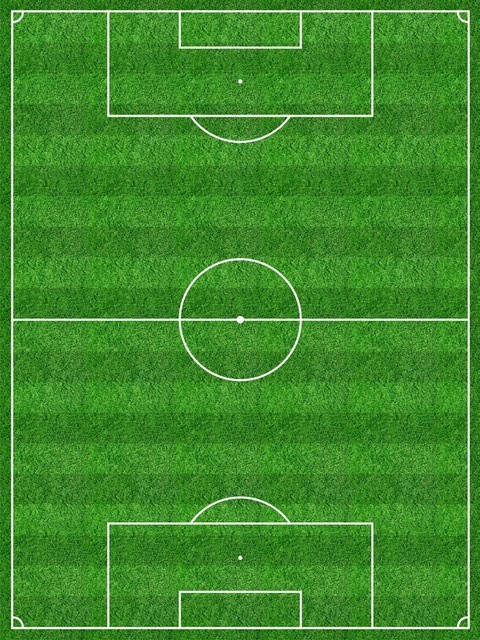 Southampton are trying win this match to leave red area, i think Southampton will beat Cardiff .